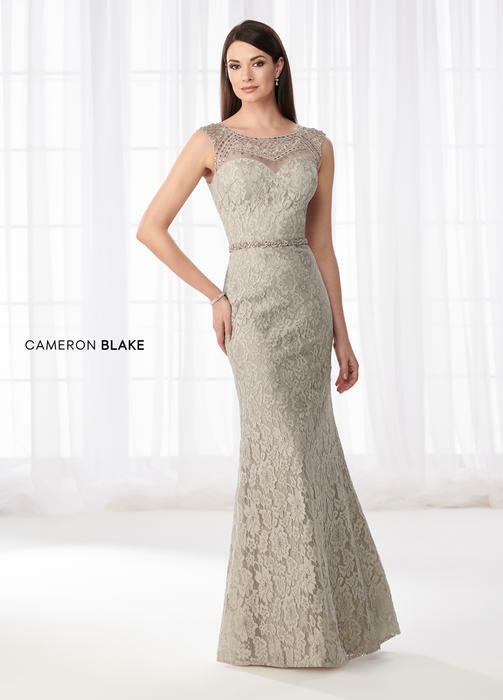 Cameron Blake is one of our most popular Mother-of-the-bride collections. 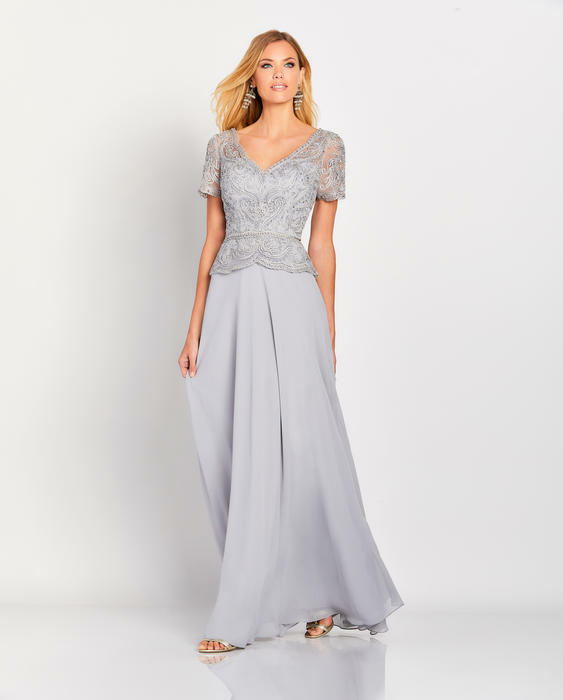 Dressing to perfection for elegant occasions is a desire shared by women of all ages. 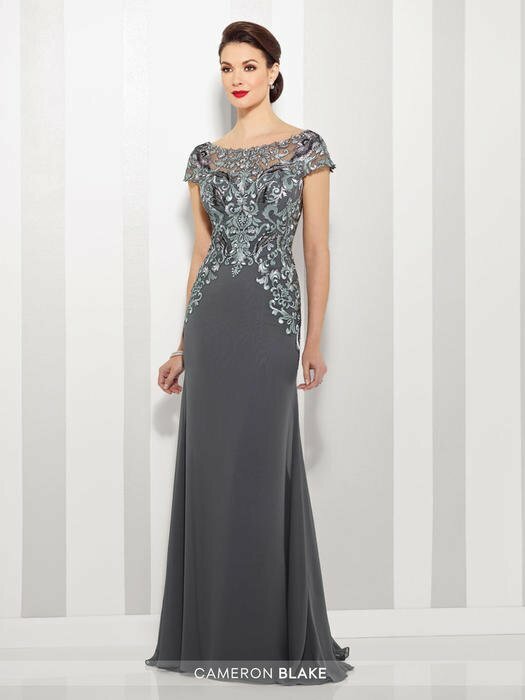 Selecting the ideal gown to flatter the figure and enhance ones best features is a joyous adventure filled with anticipation. 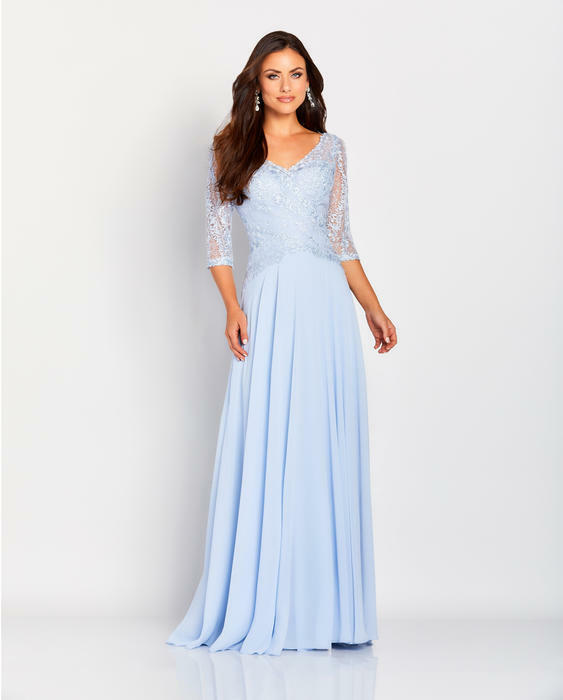 That will be fulfilled when the special occasion dress that matches a woman's own unique personality and style is discovered. As a woman matures she often becomes more discerning and confident in her fashion choices, demanding grace and style in a timelessly classic look. 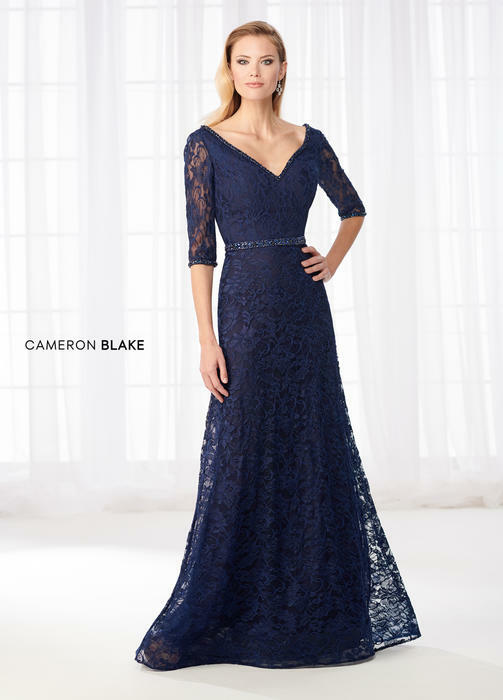 Cameron Blake by Mon Cheri is a distinctively refined collection of special occasion evening dresses, Mother of the Bride dresses, Mother of the Groom dresses, and ladies dress sets, specifically designed for women of a mature age. This coveted collection allows each woman to fulfill her desire to be special and admired, whilst emanating poise and panache.